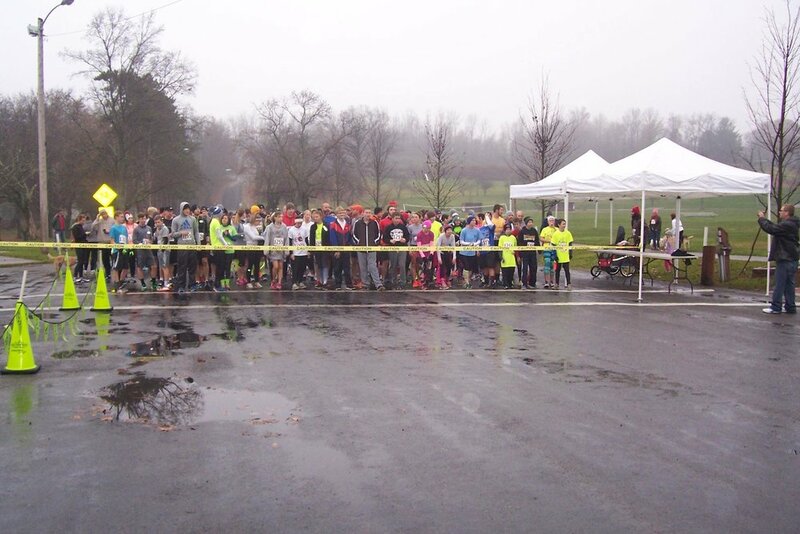 2016 marked the 8th annual East Palestine Turkey Trot 5k Run (and walk). Congratulations to 2016 Men's overall winner Kevin Gutherie & 2016 Women's overall winner Shanna Istnick. On November 23rd, 2017 come spend the morning running for a good cause before a day of food, family, and football.